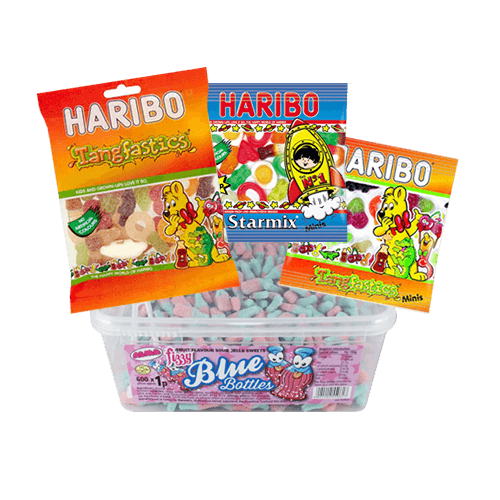 We are Albert Harrison & Co: a leading wholesale confectionery supplier based in Accrington, Lancashire. When Hilda Coupe founded the company in her own front room in 1919, she laid the foundations for steady growth and development throughout the 20th Century. 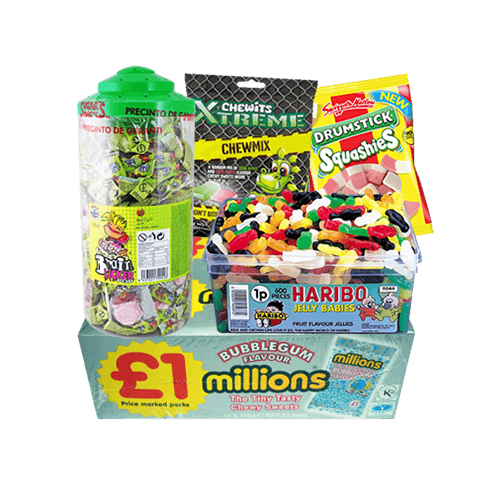 This has evolved into larger and larger premises, a fully-featured website operation and our current offices and warehouse in Queens Road, Accrington. 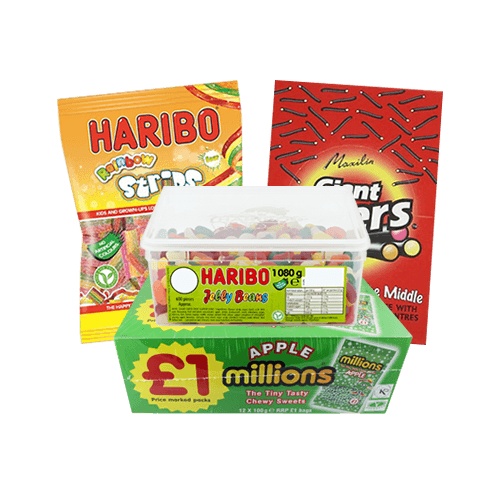 We are proud to serve a wide range of clients on a regular basis, and these include national businesses and smaller traders. 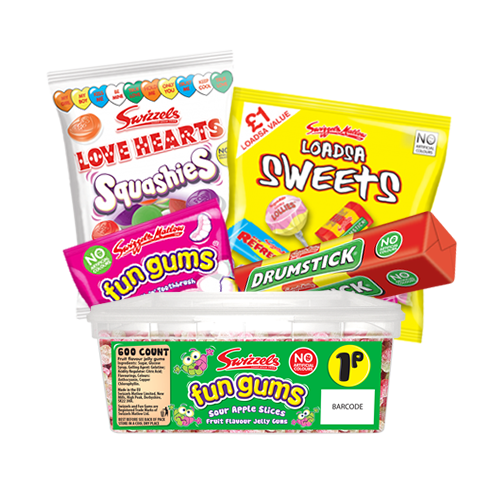 We like to think that our success is all down to three major factors: quality sweet suppliers, a range of prices and excellent customer service. 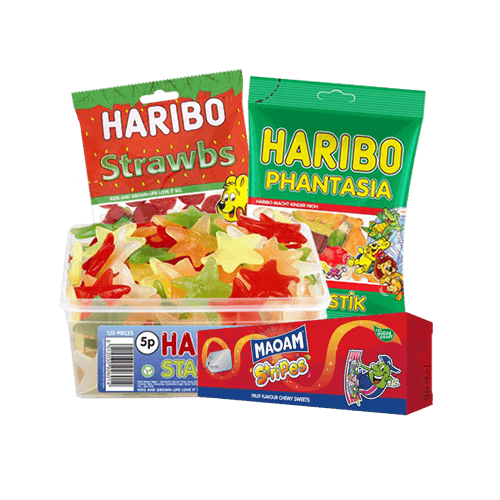 We only sell wholesale sweets that have been sourced from reputable confectionery producers, such as Haribo and Swizzels Matlow. 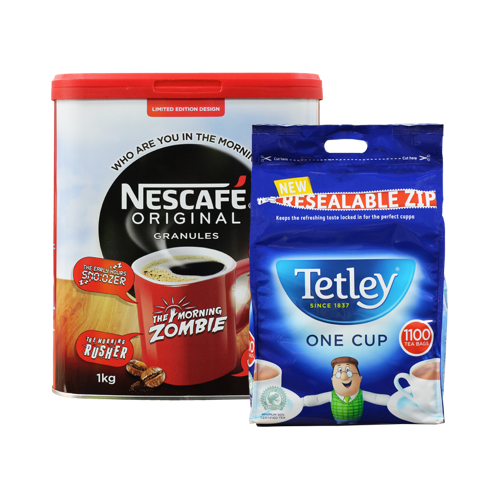 This helps to assure our customers that they are always receiving a high-quality product. 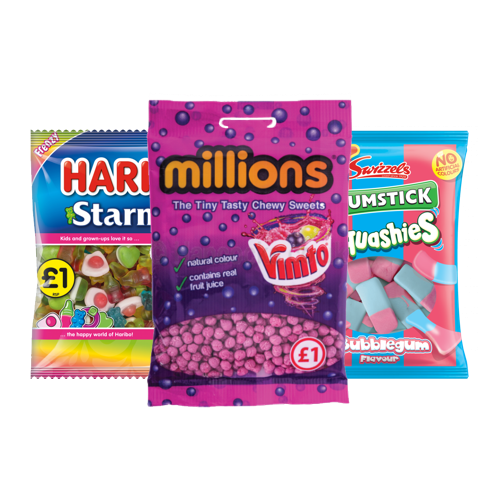 We stock wholesale confectionery at various price points, starting at penny sweets. 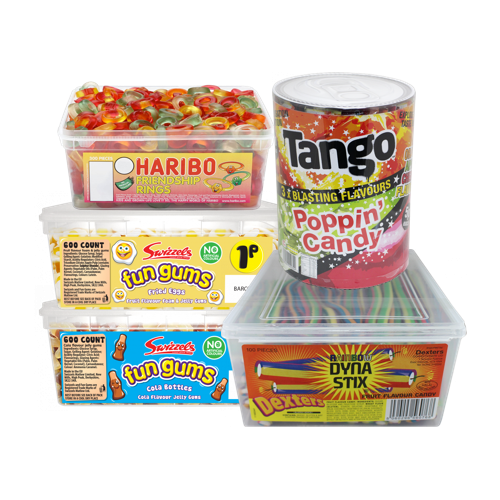 This selection of sweet wholesale products means we have something to offer all buyers, no matter how specific your requirements. 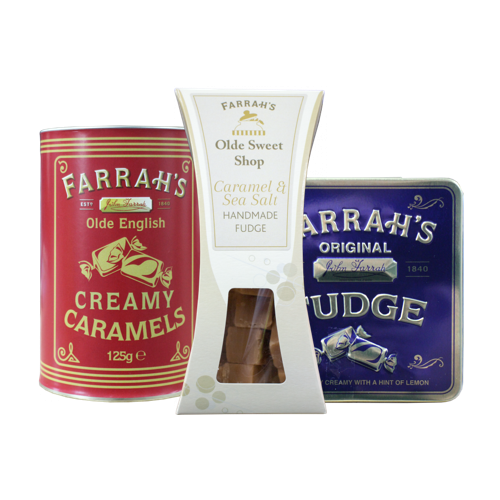 From a customer service point of view, our staff follow the same traditions that first sparked the success of Albert Harrison & Co. 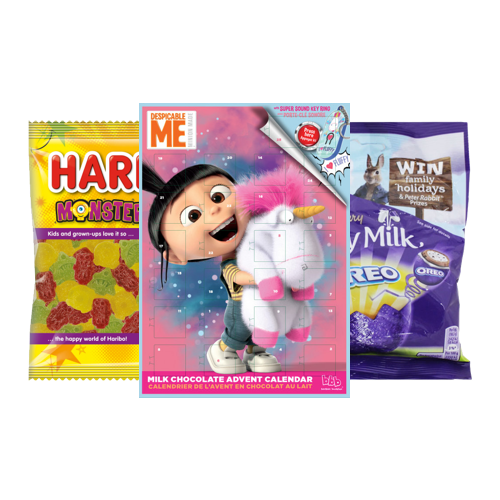 Customer satisfaction is still as relevant to the modern marketplace as ever, and all our customer relationships are built upon these principles. 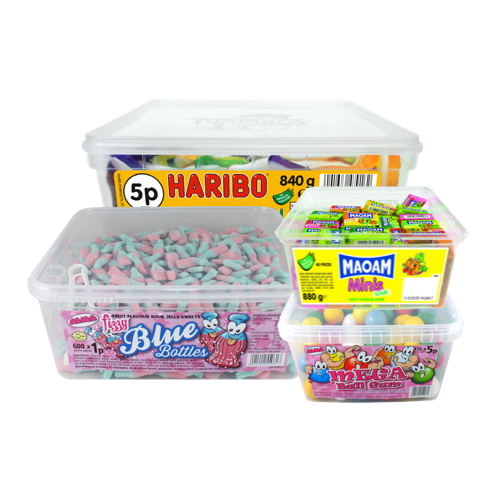 When placing an order for wholesale sweets that is worth more than £150 ex. 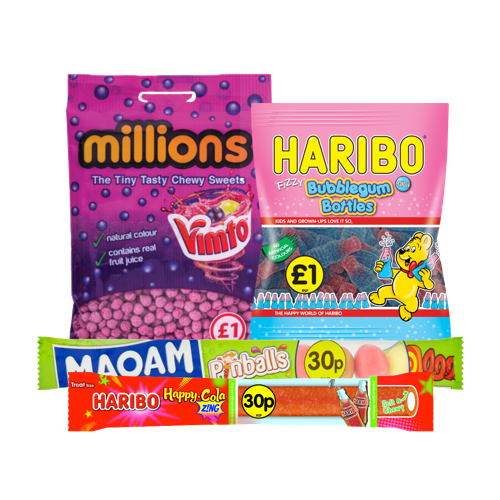 VAT, we offer free delivery on the next working day for added value. 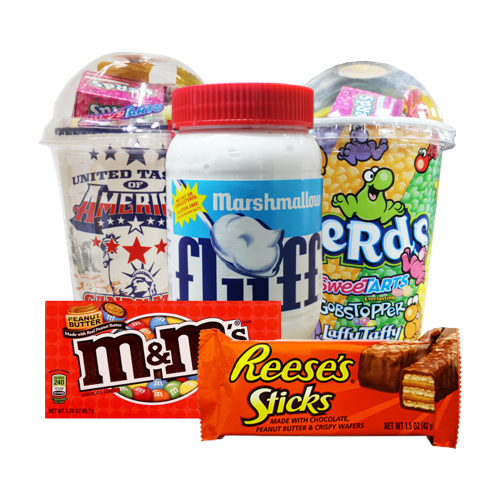 This low order amount for complimentary shipping remains extremely competitive with the rest of the industry. 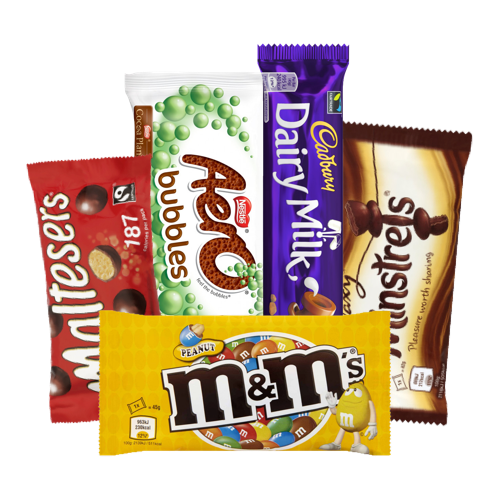 As confectionery wholesalers, we service a number of famous clients, but we don't just save our superb customer service for these big names. We serve all customers with the same impeccable standards, regardless of their size and buying power. 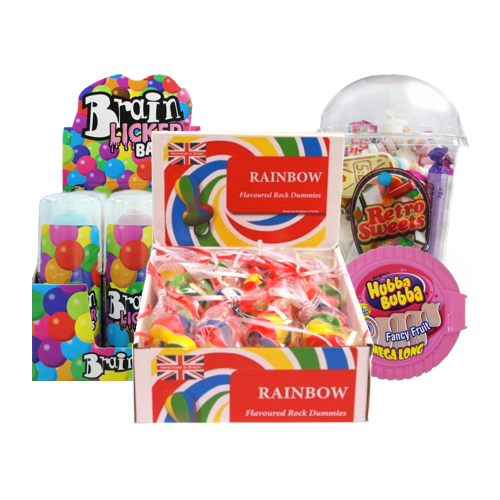 A number of our satisfied customers have left reviews on our website, and we advise all of our page visitors to take a look at these and see just how we are capable of providing wholesale confectionery services to the entire UK market. 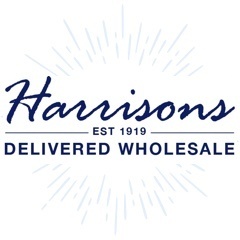 Harrisons Direct is the online retailing division of Albert Harrison & Co., and new customers enjoy 10% off of their first order. 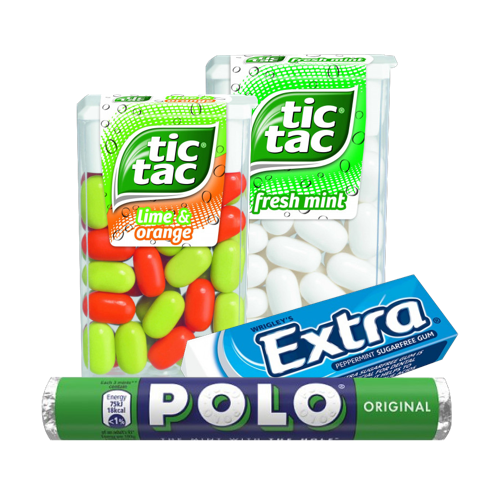 If time is of the essence, we also offer a 'Click and Collect' service for those who wish to come and visit us in Accrington. We look forward to seeing you soon!